Know what happens when you drive over something like this? I Hope It Doesn’t Eat Aluminum!! Anza Borrego is a California State Park located in the desert about 85 miles northeast of San Diego, California. 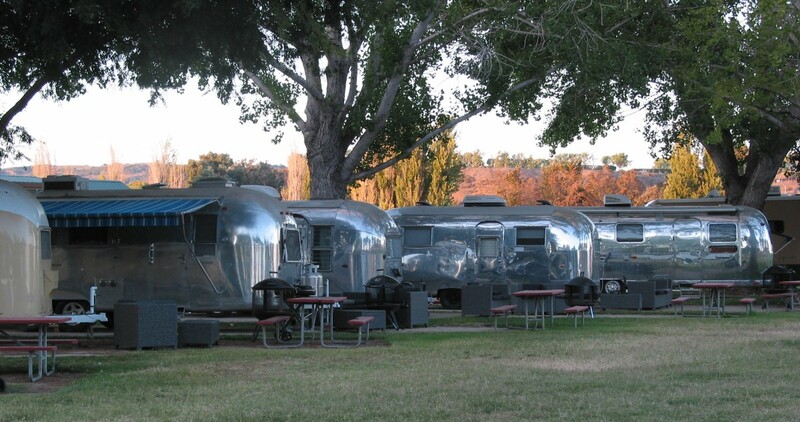 This was our second ever outing destination in our new Airstream in April 2014, and we have returned several times since. We usually stay at the Borrego Palm Canyon Campground, but it’s dangerous as you can see!! Author dentsandfiliformPosted on April 25, 2016 November 15, 2016 Categories Art, DesertTags Airstream, Anza Borrego, Anza Borrego State Park, Desert Sculptures, Galleta Meadows, Palm Canyon, Palm Canyon CampgroundLeave a comment on I Hope It Doesn’t Eat Aluminum!! We finally broke down and purchased generators for our Airstream. Even though we have a solar panel on the roof that usually keeps our batteries topped off, we sometimes need a little more power for some situations when boondocking/dry camping. We don’t like the sound of generators in campgrounds, but there are times when generator power is necessary, like it or not. Author dentsandfiliformPosted on April 24, 2016 November 15, 2016 Categories Problems and Fixes, UpgradesTags Airstream, Yamaha GeneratorLeave a comment on We’ve Got The Power!